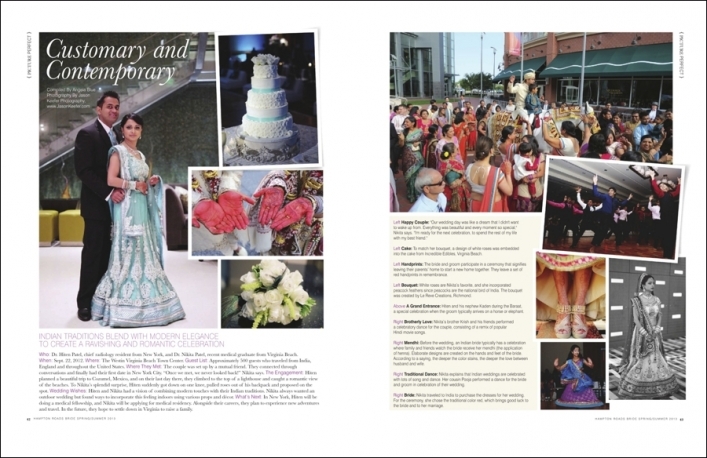 Very excited that one of our weddings from 2012 has been featured in Hampton Roads Bride magazine! 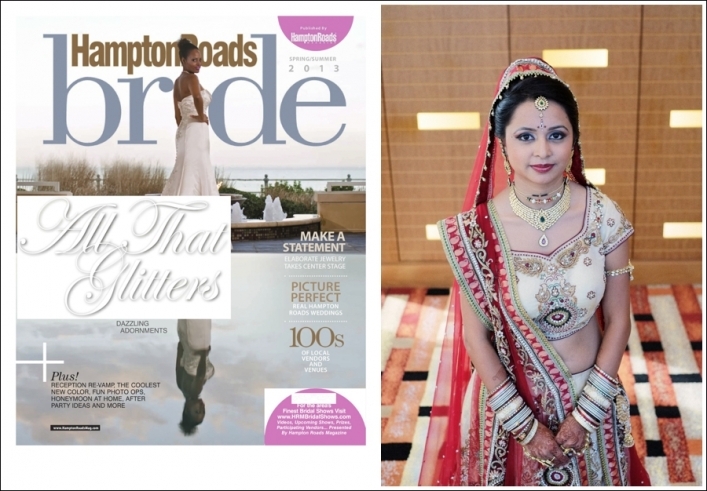 Nikita and Hiten’s fabulous Virginia Beach wedding can be found in the latest Spring/Summer 2013 edition. Fun times! 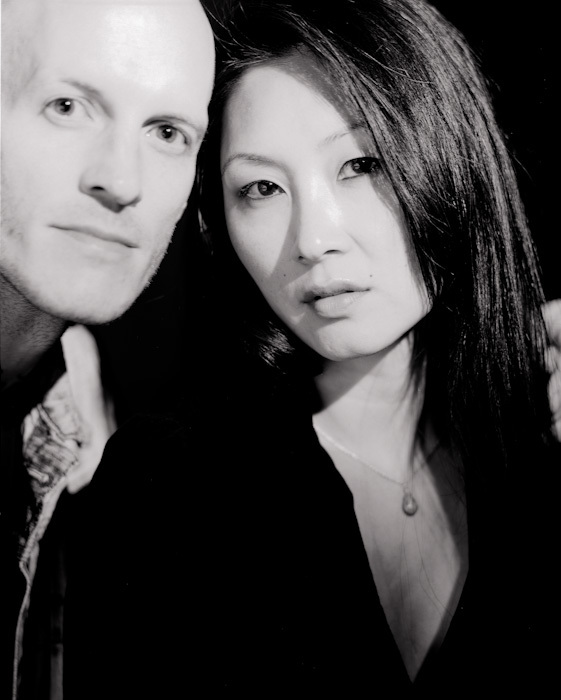 Jason and I must thank Angela Blue of Hampton Roads Bride along with all the vendors for Nikita and Hiten’s wedding, including amazing friends and decorators Roshni and Tejan from Le Reve Creations. Last but definitely not least, a tremendous amount of gratitude goes to Nikita, Hiten and their entire family. You’re all amazing!